Our Parrot Popcorn are sold in units for retailers. 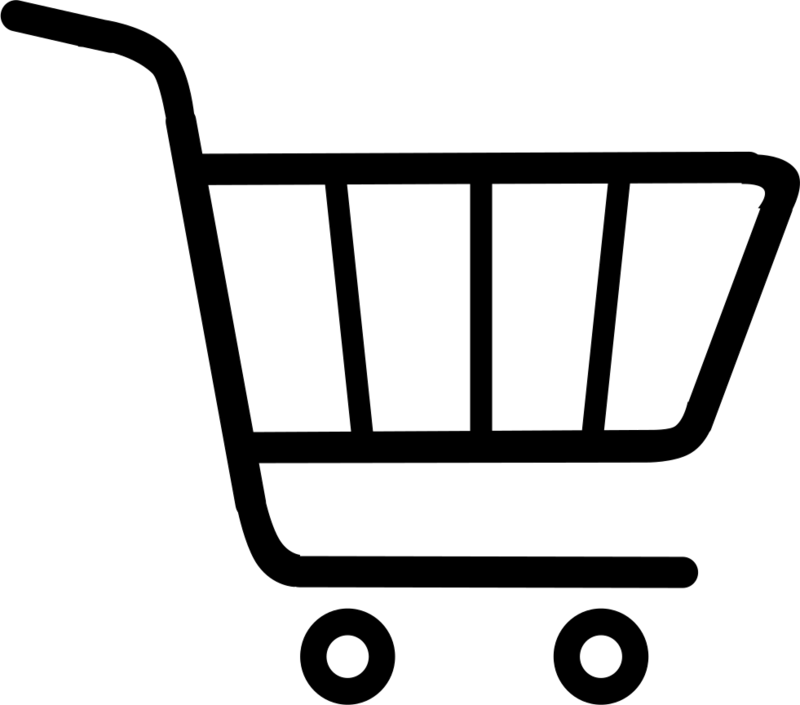 For wholesale and retail Parrot Popcorn prices, please contact us. 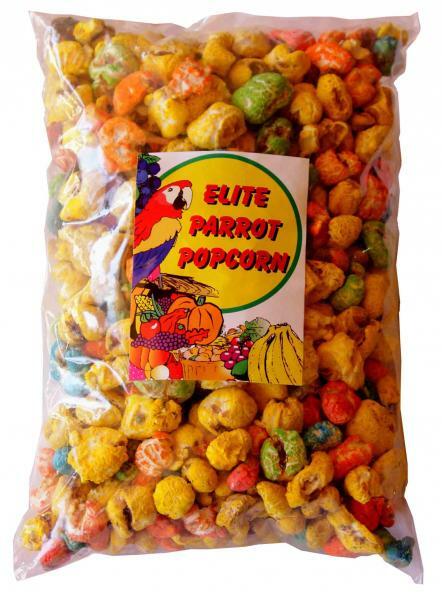 Elite Parrot Popcorn is a treat for your Parrot.